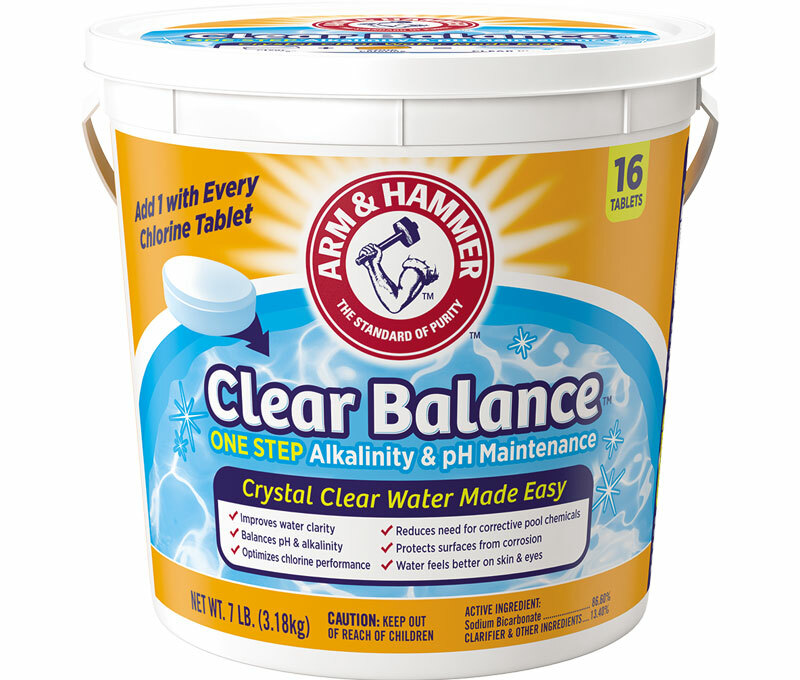 From bathrooms to kitchens, carpet odors to stale closets, ARM & HAMMER™ Baking Soda uses the natural power of sodium bicarbonate to safely clean, freshen and deodorize your whole house. 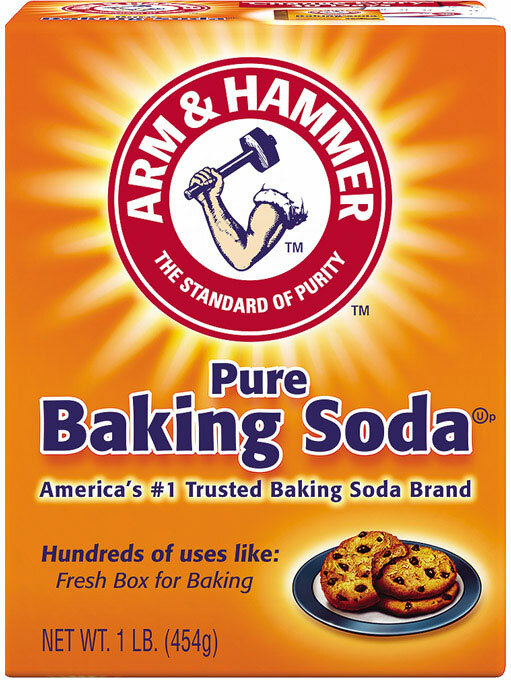 Whether you sprinkle it, scoop it, soak it or stash a box of it somewhere, here are 6 ARM & HAMMER™ Baking Soda cleaning tips to help you get the job done. 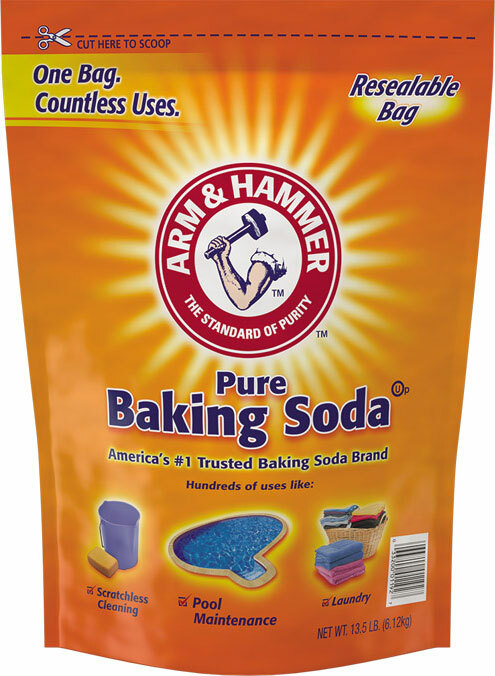 Check out some more cleaning tips or put the natural power of pure baking soda to work in every space and place in your home now with ARM & HAMMER™ Baking Soda, deodorizer sand more! 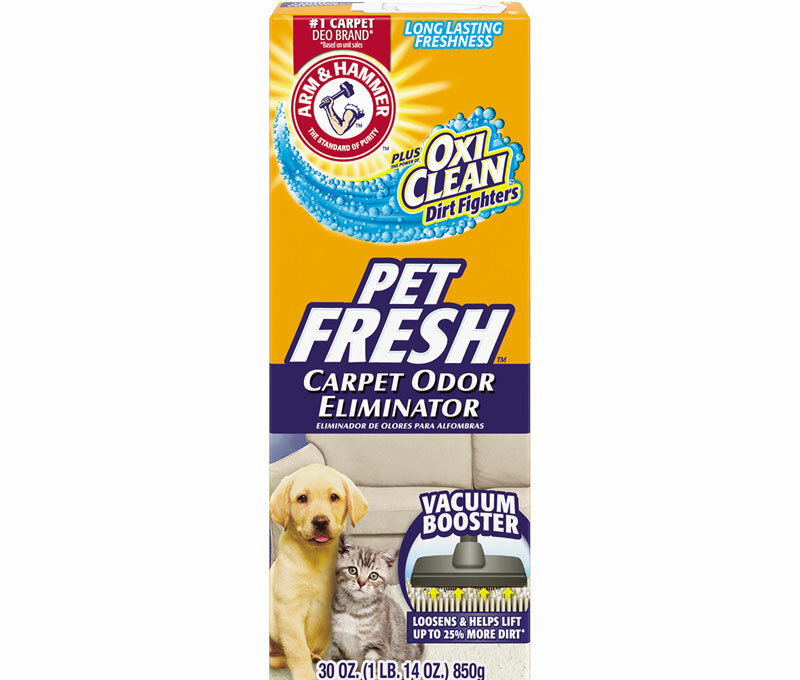 Take a fresh look.